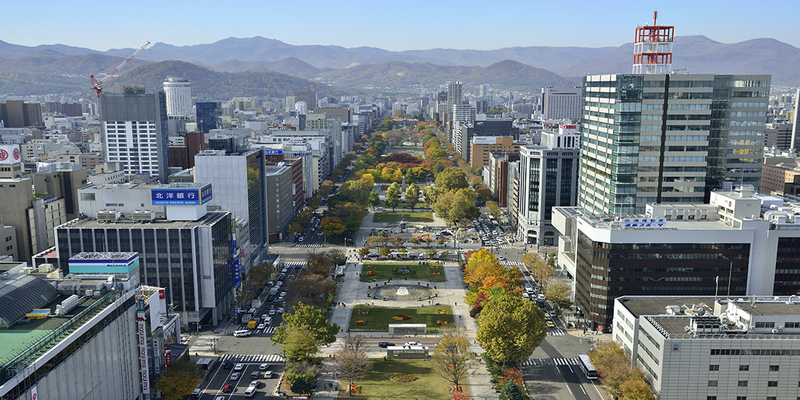 Out of 20 cities designated by ordinance , Sapporo is in the northernmost place (it is also the only designated city in Hokkaido region, one of the merely three cities in the North along with Sendai and Niigata in Tohoku region). In addition to international competitions such as Asian Winter Games, Winter Olympics was held in 1972 (Showa 47) at Sapporo; recently, the city is famous for frequently visiting skiers and snowboarders from abroad in pursuit of “world-class snow quality” at Niseko and Rusutsu, the neighboring regions. 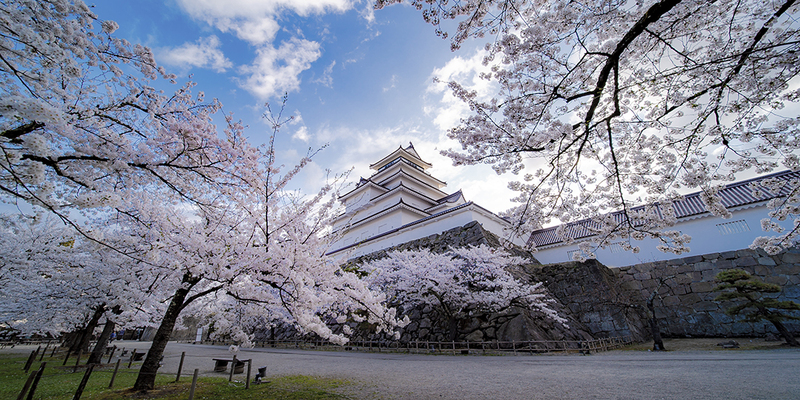 The beauty of Sapporo is not only in the winter mountains, of course. Seafood such as oysters, as well as ramen noodles, and soup curry are tasty; also in summer, a wide variety of food such as sea urchins, squids, cherries, strawberries, and veggies are available. 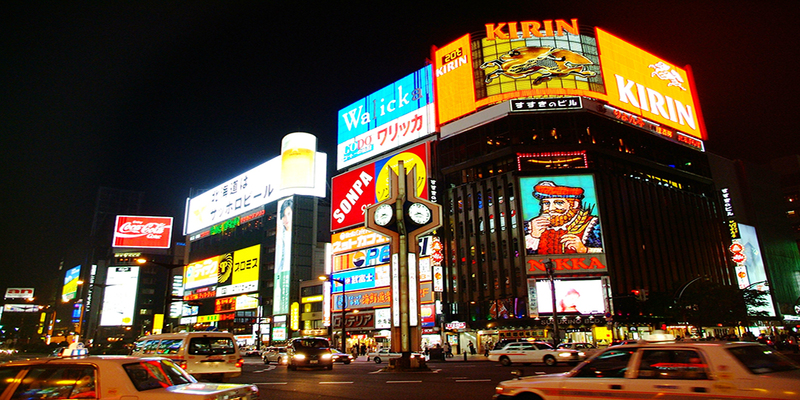 Here, we will introduce the famous tourist spots in Sapporo. 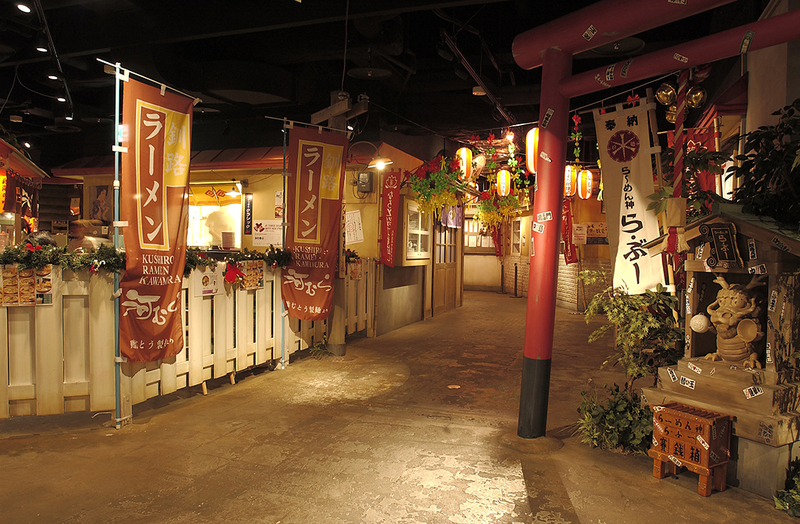 From fun attraction site to eateries offering fresh food, we hope you will get a glimpse of SAPPORO’s charm! 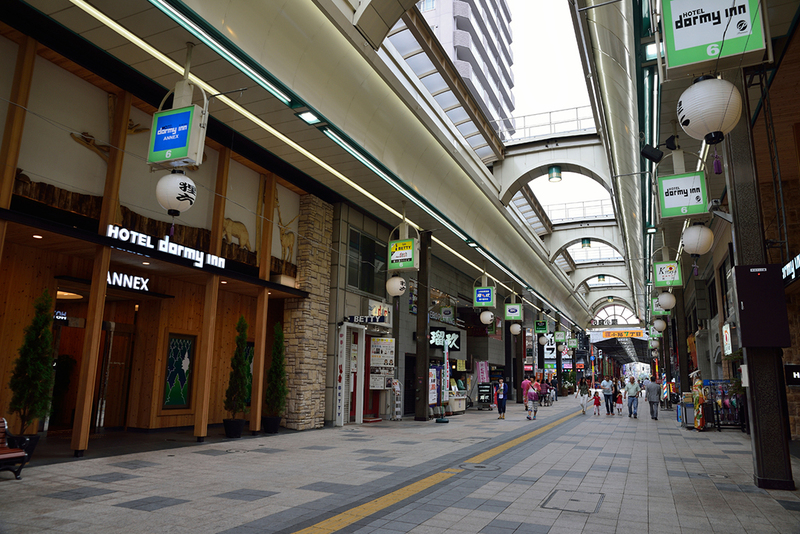 Regarded as one the oldest shopping arcade in Hokkaido, this historic site has just celebrated its 145th anniversary (since Meiji 6). 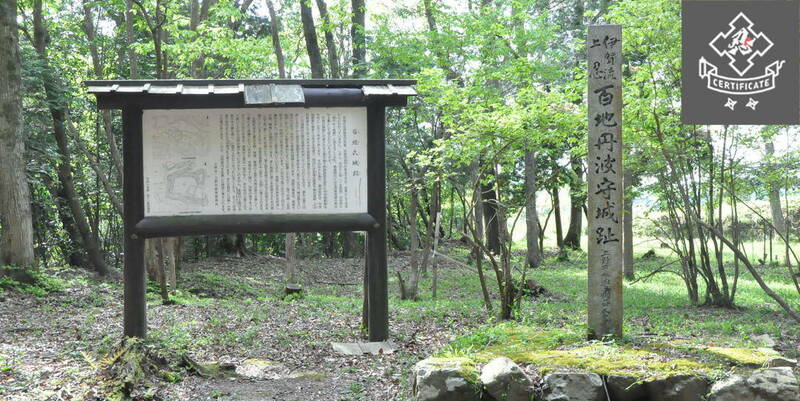 The beginning was the establishment of Hokkaido Development Commission (a Japanese government agency) in Sapporo in 1869 (Meiji 2); people had begun gathering and setting eateries and businesses, such as at current 2-chome and 3-chome of Tanukikoji. 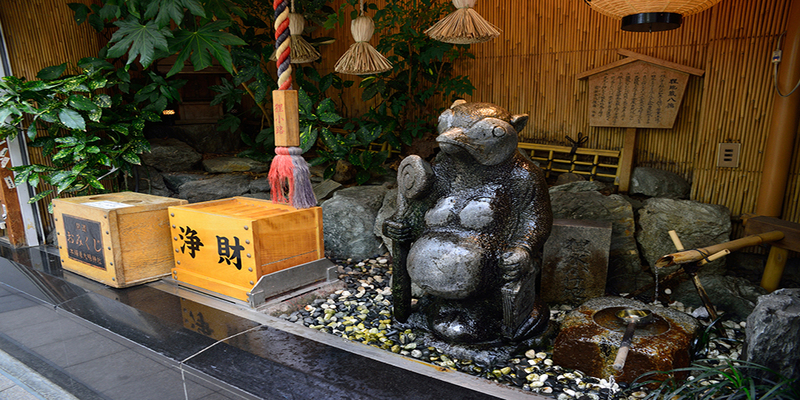 People began calling the section Tanukikoji; currently, there are about 200 premises in one of the largest shopping arcades, bustling with not only locals but also many tourists. 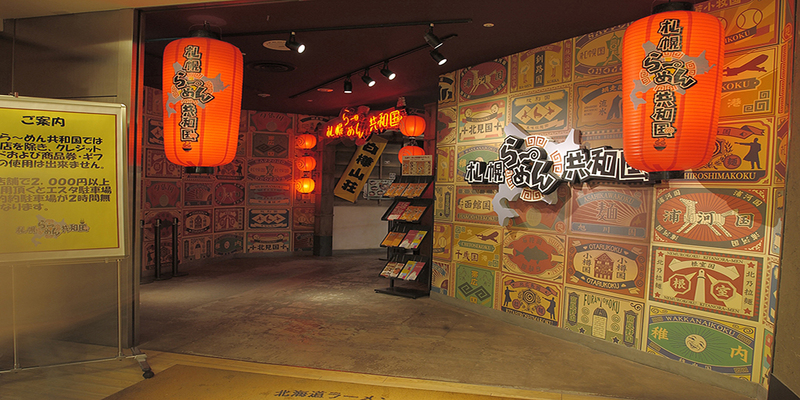 In this place, cash grabbing games held at summer and year-end have been popular since 1949 (Showa 24); after you shop at the arcade, you will obtain a lottery ticket to participate in a ball spinner-type lottery, and if you win, you will get to play the cash grabbing game. In addition to this game, so many events are held at the section such as night-time sale (usually the last Saturday in July), Hatsu-tanuki Festival, event in collaboration with Snow Festival. Also, you cannot miss their attitude in trying to entertain tourists from abroad by setting wireless LAN covering the whole area! 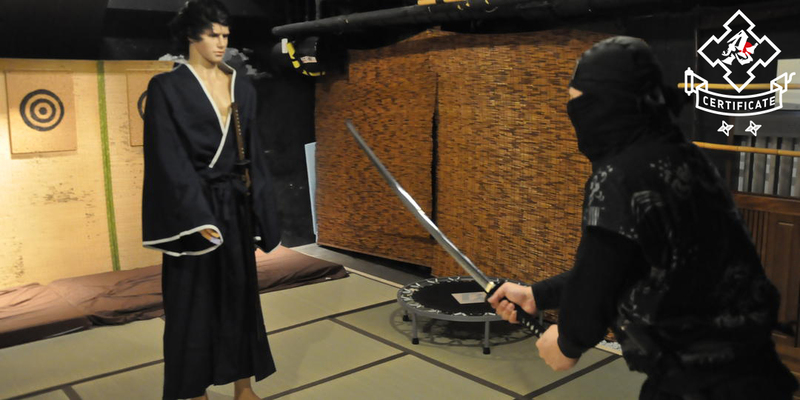 This is part of a project to improve the arcade’s image. Sapporo miso ramen is one of the Three Major Hokkaido Ramen (along with Hakodate salt ramen and Asahikawa soy sauce ramen) as well as the original local ramen with a long history. 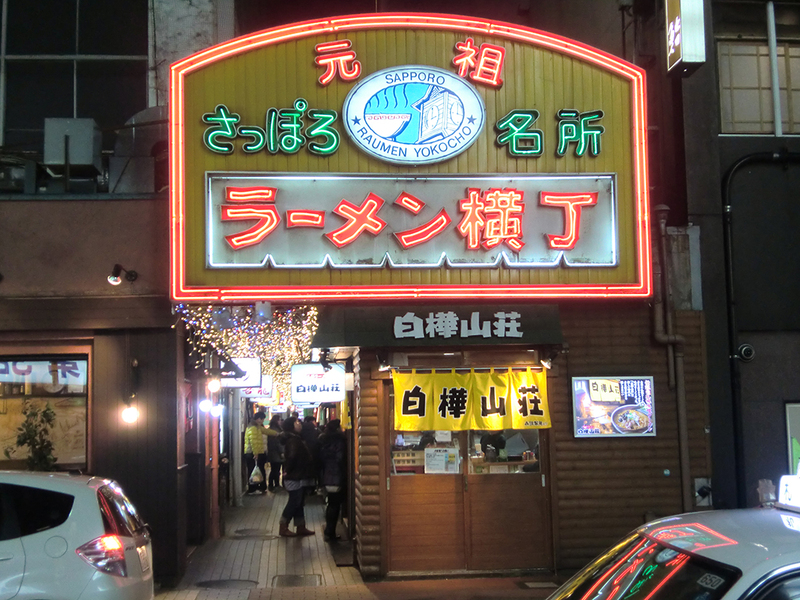 “Sapporo Ramen Alley” began as an alley called “Koraku Ramen Specialty Alley” with eight premises beside Sapporo Toho Koraku Building (a movie theater) in 1951 (Showa 26) and has been familiar to many people through ages. Now, there are more than eight premises, and renowned restaurants such as “Ganso Sake-bushi Ramen Ichikura” which appeared in Le Guide Michelin 2017, “Shirakabasanso” which uses “Kita-no-kura-kara”miso made in Hokkaido. There are many tourists from abroad in search for tasty ramen; this place leaves stunning impression on taste buds of international travelers. 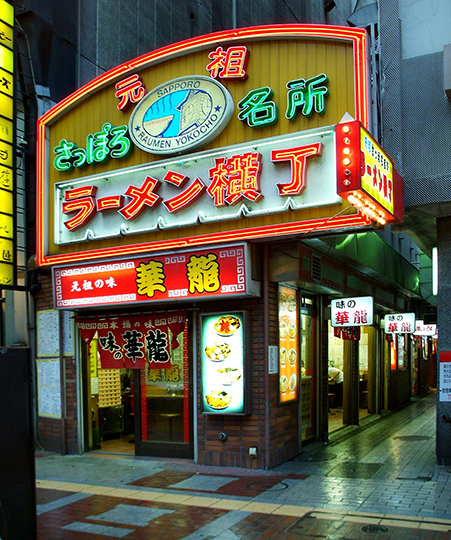 “Sapporo Ramen Republic” is a relatively new site in Sapporo, a hotspot for ramen, which opened in 2004 (Heisei 16) at ESTA, a commercial facility in front of JR Sapporo Station on the 10th floor. 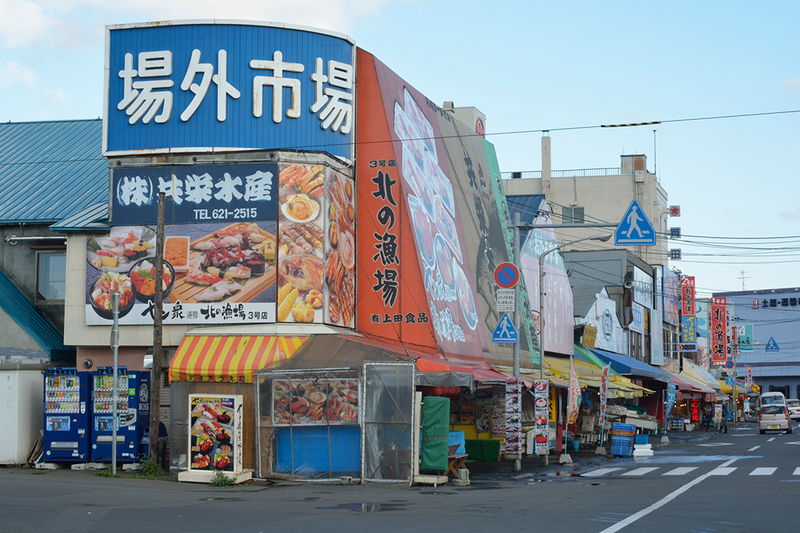 The section is composed of eight stores which are popular chiefly in Hokkaido; by having these stores compete with each other, you can actually taste the really tasty ramen of the surviving premises. Also, within the Republic, you will find “Sapporo Ramen Kaitakusha,” a shop offering ramen of renowned stores in Hokkaido, where you can come across miso ramen variations and local specialty ramen. If you want to travel through Hokkaido but are short of time, how about purchasing ramen of the area you planned to visit, and savor it at home afterwards?! 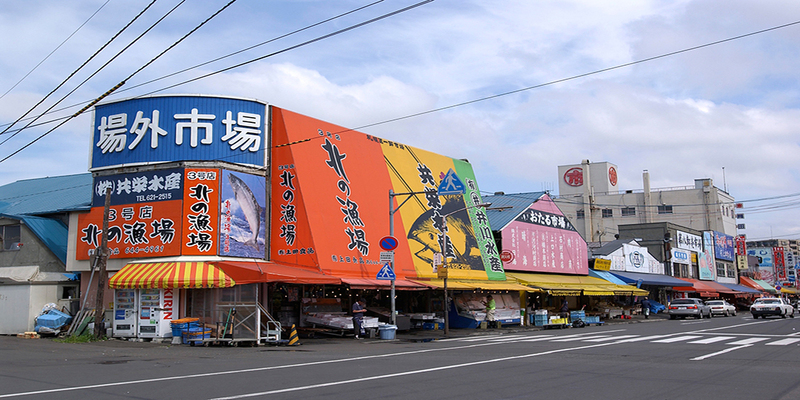 The site known as Outer Market which is adjacent to Sapporo Central Wholesale Market; this a one-stop retail outlet where you can savor local delicacy from extremely fresh seafood such as hair crabs, salmon, and salmon roe, to agricultural products including potatoes, corn, and Yubari melons. 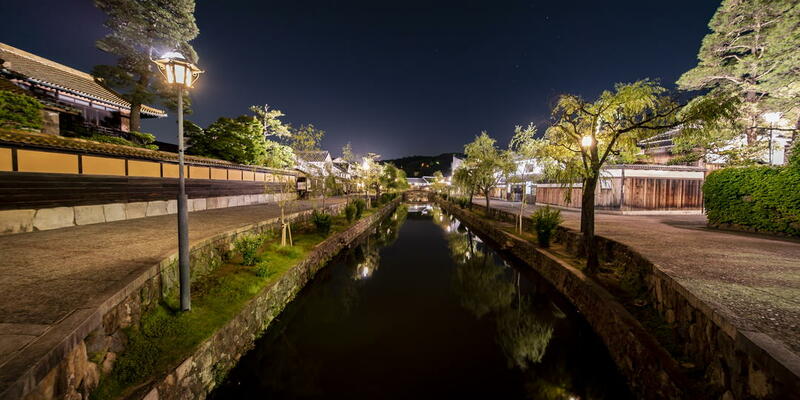 Other than that, there are rows of stores offering sake, wine, confections, and florists handling lavenders and lilacs. 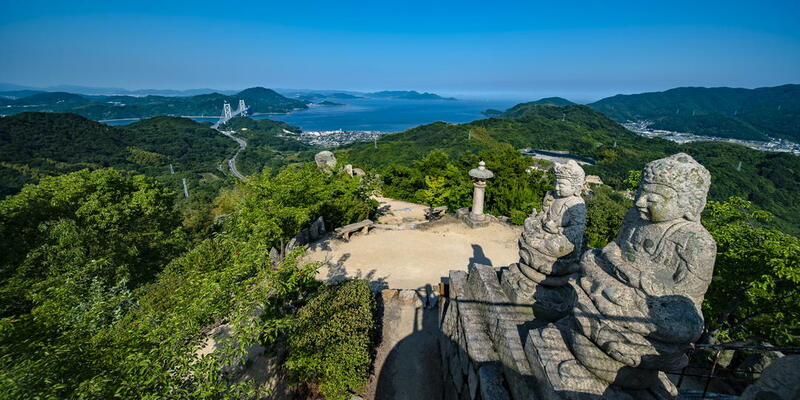 Naturally, the area is bustling with tourists, and since you can fully savor the fresh specialties, this is a place you’d like to visit at least once. However, do note that you cannot help coming back for more once you go there. The largest entertainment district in Hokkaido is “Susukino.” Many novels and films take place in Susukino; “The Detective is in the Bar” is a hard boiled fiction where nationally popular actor Yo Oizumi (also known as a comedian among Hokkaido fans) plays a detective whose living base is a bar in Susukino; it is a popular film, with part 3 having been released already. 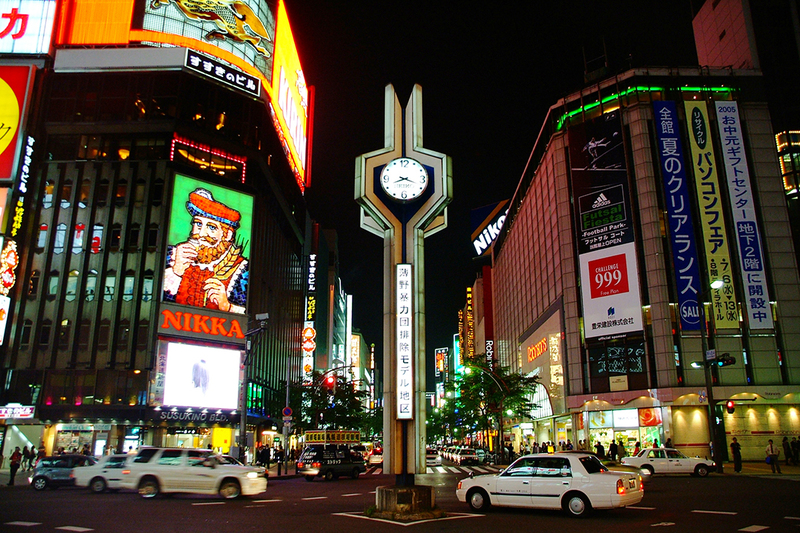 In this northernmost entertainment district in Asia, facilities related to entertainment, commerce, food and drink, and accommodation stand side by side; you may go to a tourist spot during daytime while turning out to Susukino after the sun sets. This is, so to speak, a headquarter to enjoy Hokkaido where you can stay for several days.